The Drake offers a 5-6 Bedroom, 4.5-5.5 Bathroom floorplan ranging between ..
5 Bd, 4.5 Ba 3,995 sq.ft. 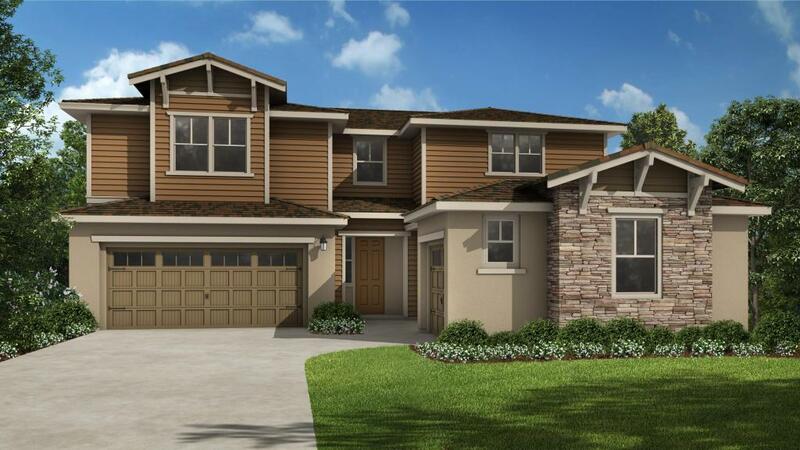 The Winston offers 4-6 Bedrooms, 3.5-4.5 Bathrooms, and ranges between 3,94..
4 Bd, 3.5 Ba 3,941 sq.ft. 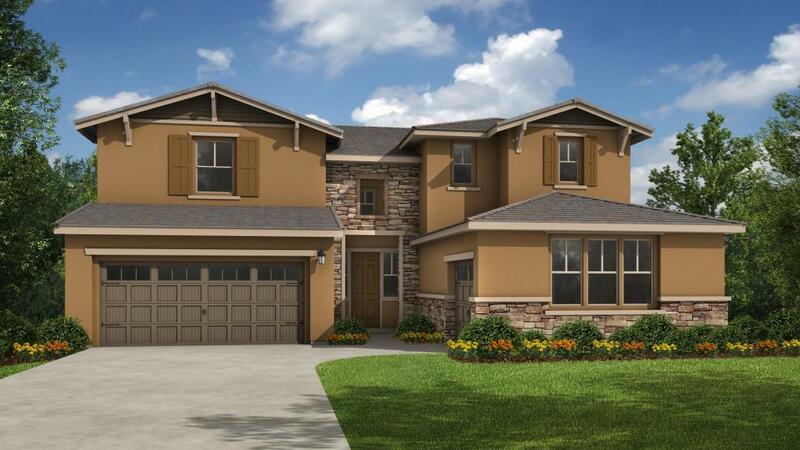 The Sawyer offers 4-6 Bedrooms, 3.5-5.5 Bathrooms and ranges between 3,423-..
4 Bd, 3.5 Ba 3,423 sq.ft. The Chandler offers 3-5 Bedrooms, 3.5-4.5 Bathrooms, and ranges between 3,6..
4 Bd, 3.5 Ba 3,663 sq.ft. The single-story Sullivan offer 4 Bedrooms, 3.5 Bathrooms and 2,972 square ..
4 Bd, 3.5 Ba 2,972 sq.ft. outstanding location across from Pinkerton Middle and Consumnes Oaks High s..
3 Bd, 3 Ba 2,520 sq.ft. 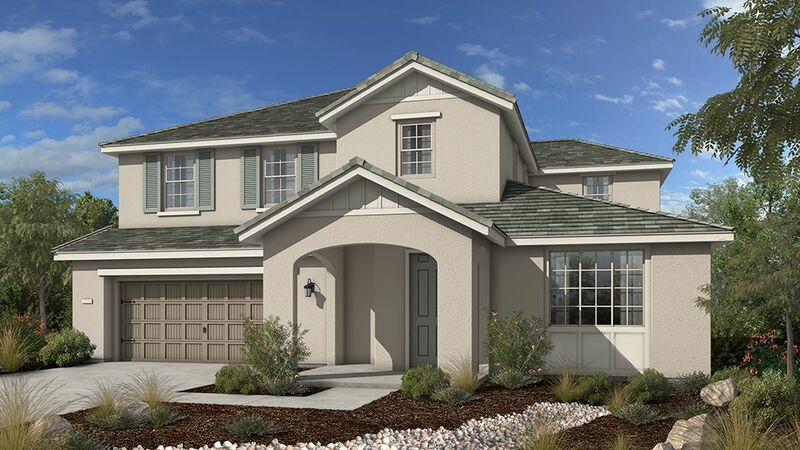 The two-story Grayson offers 4-6 beds, 3-4 baths and ranges from 3,036-3,45..
4 Bd, 3 Ba 3,036 sq.ft. As of today, April 22, 2019 the average home price for homes for sale in Franklin-Bruceville is $557,088. Search new homes for sale in Franklin-Bruceville! If you are looking to buy brand new homes for sale in Franklin-Bruceville - browse floor plans, view photos, models, and pricing. You can also see new construction homes in Franklin-Bruceville and request an appointment or more information about a specific new home.